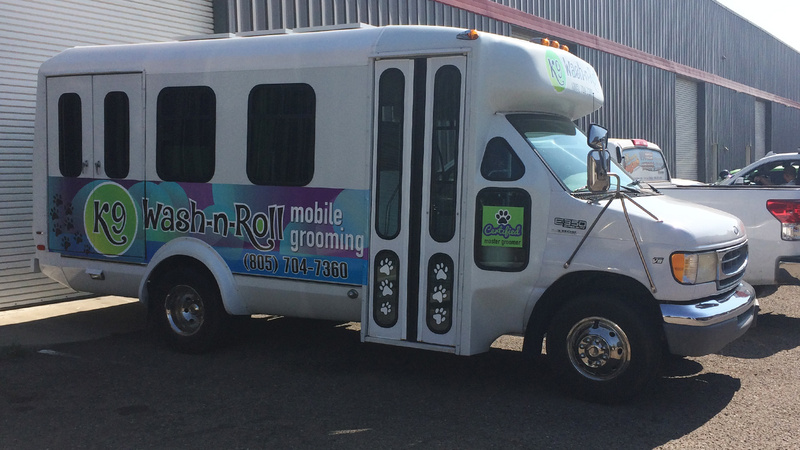 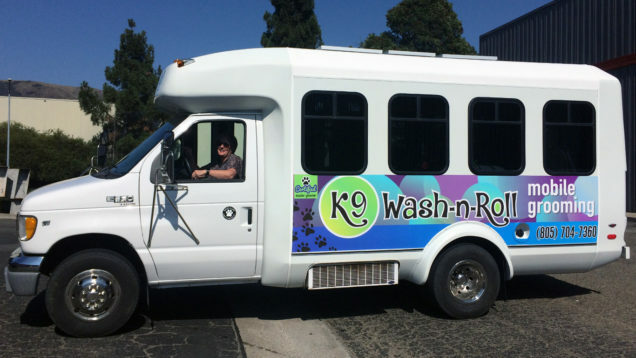 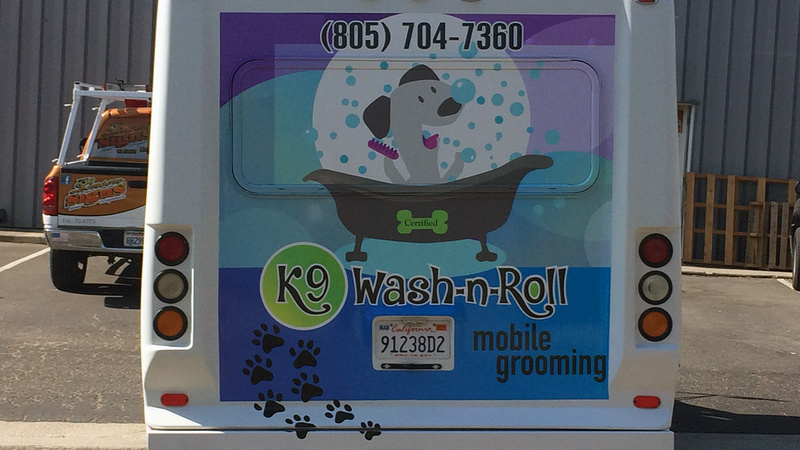 Wash-n-Roll Partial Bus Wrap designed in house, printed and laminated then applied after a thorough cleaning to remove all oxidation prior to application. 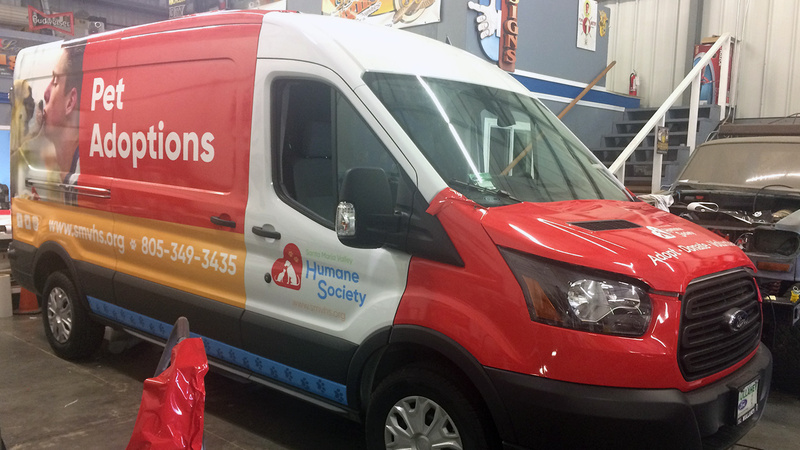 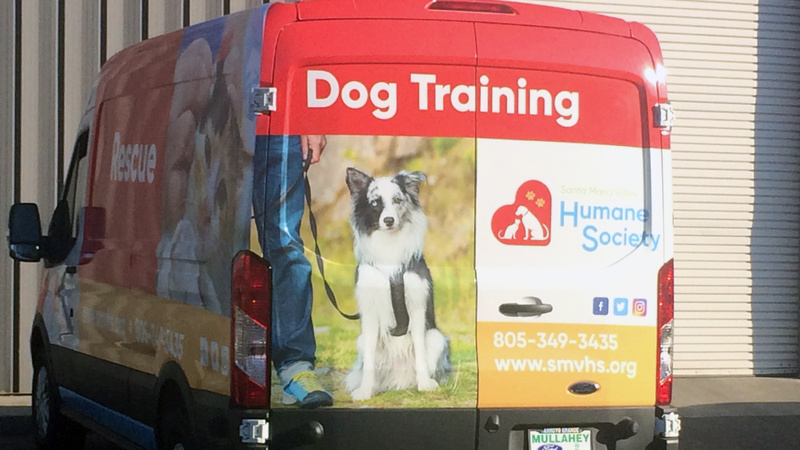 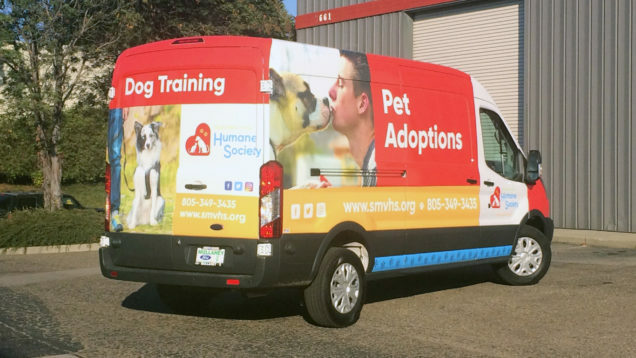 The Santa Maria Humane Society Partial Wrap was a ship-in job; meaning the Humane Society provided the vinyl graphics that we applied. 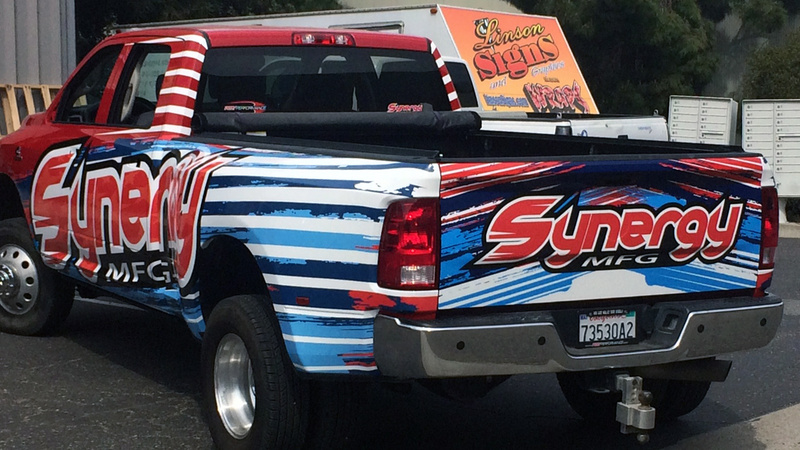 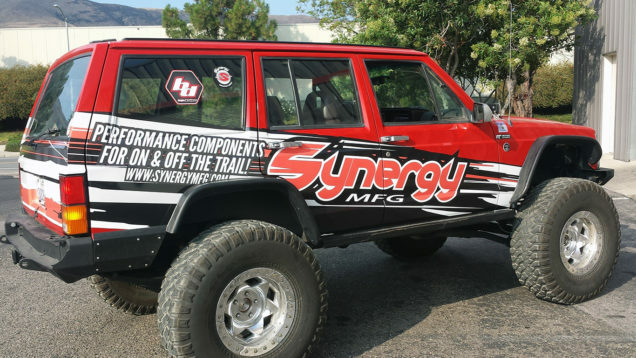 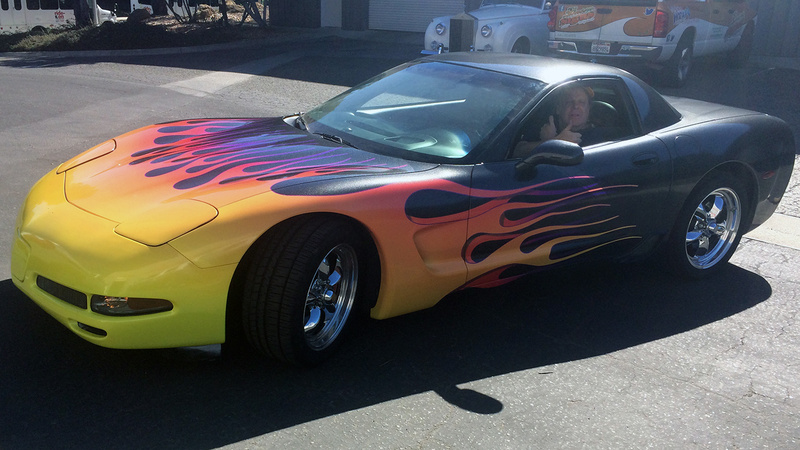 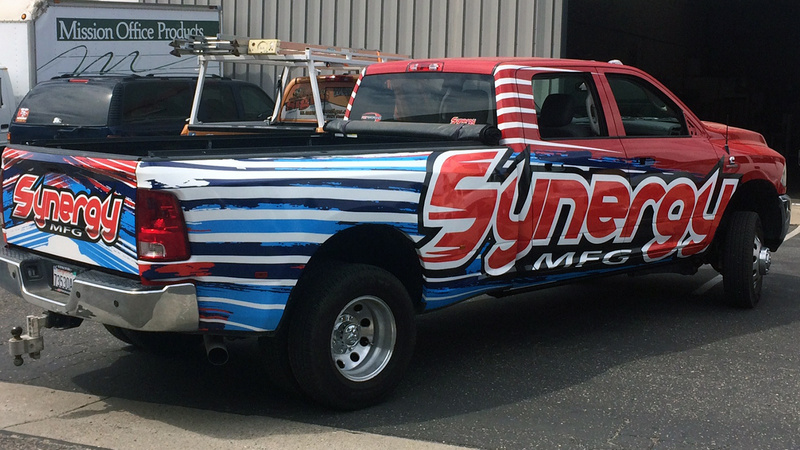 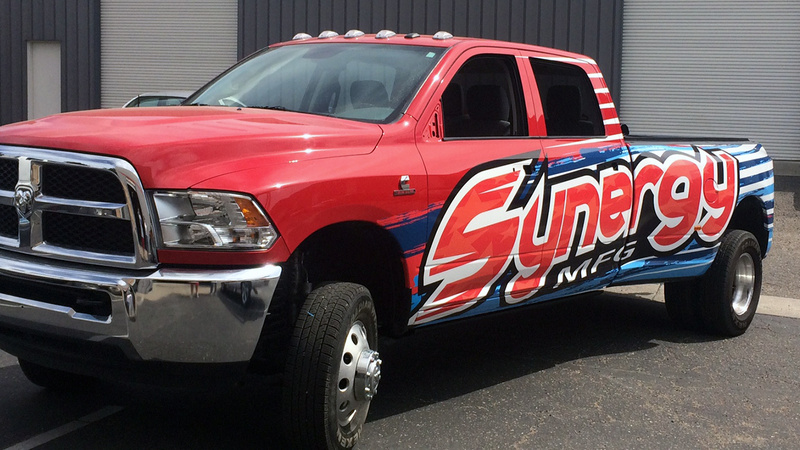 Here’s a couple of Synergy Partial Vehicle Wraps we did awhile back using their design but printed, laminated and applied by us in-house. 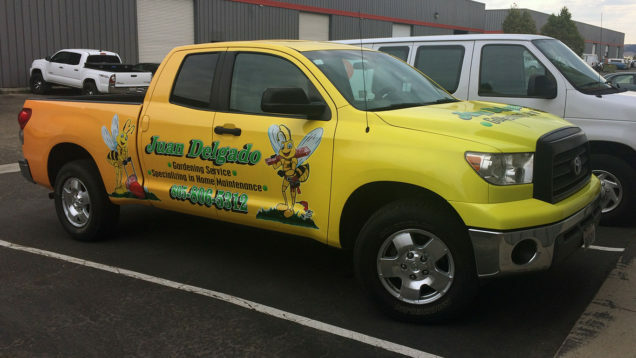 Juan Delgado Toyota Full Wrap that we provided for his gardening & home maintenance services. 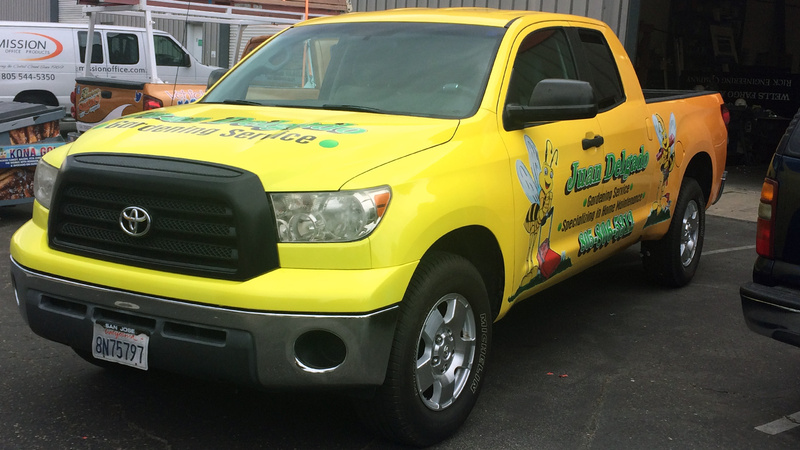 We recreated the worker bee, his daughter drew, for the wrap. 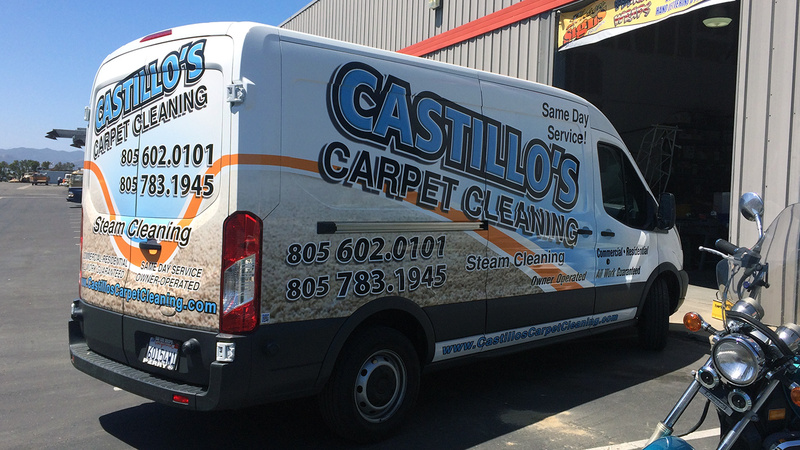 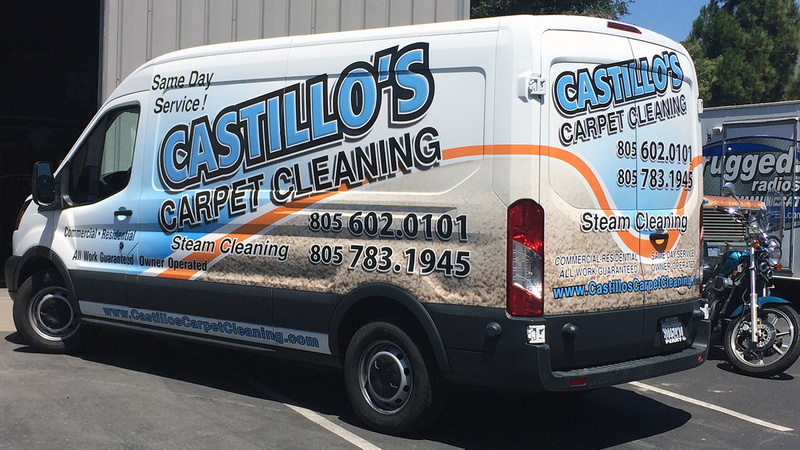 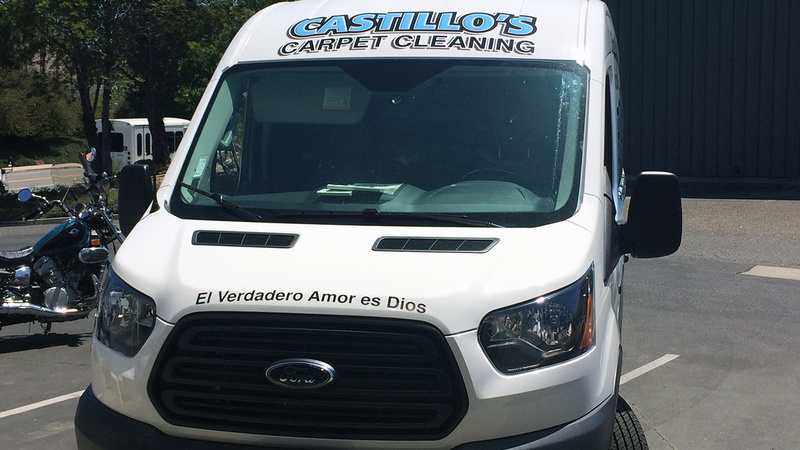 Here’s Castillos Carpet Cleaning Partial Wrap we did awhile back. 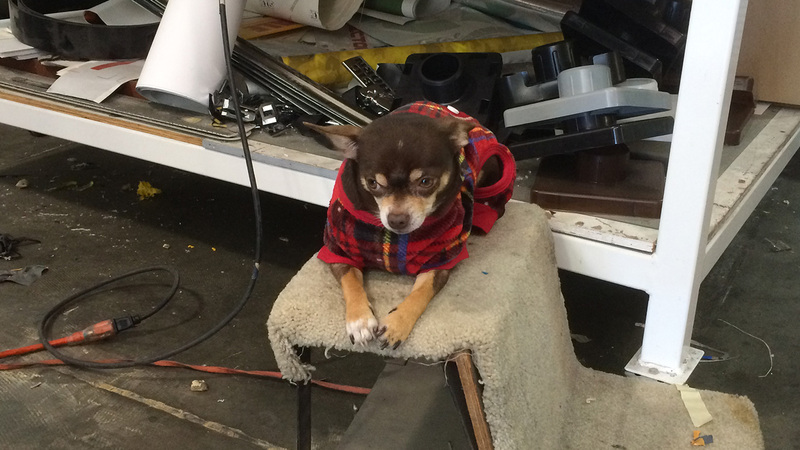 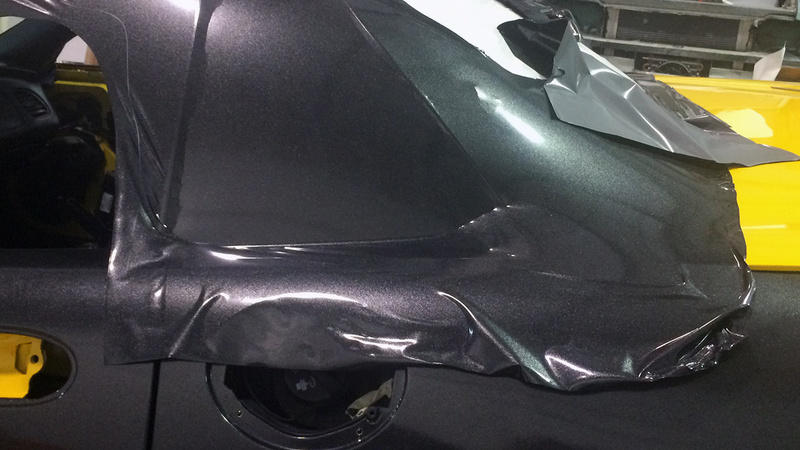 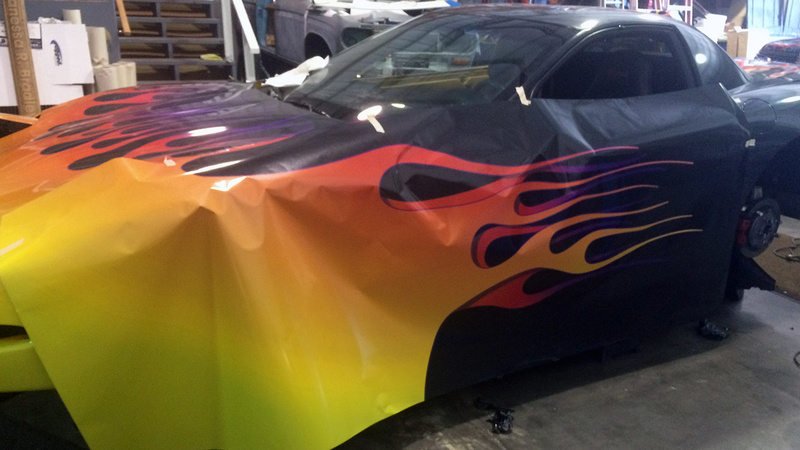 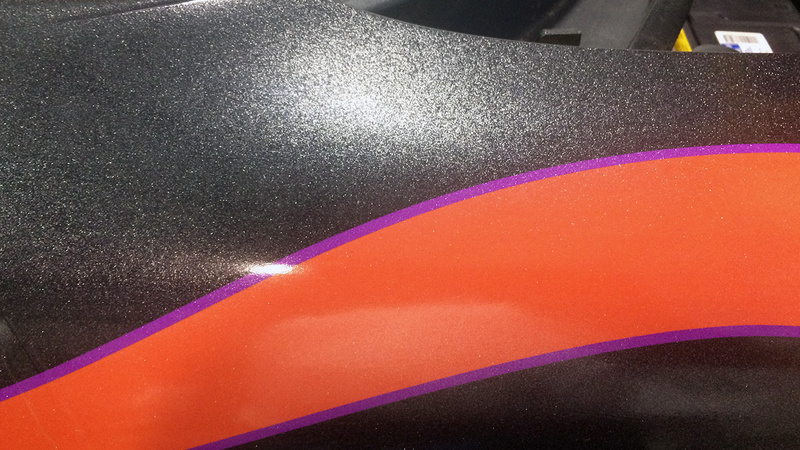 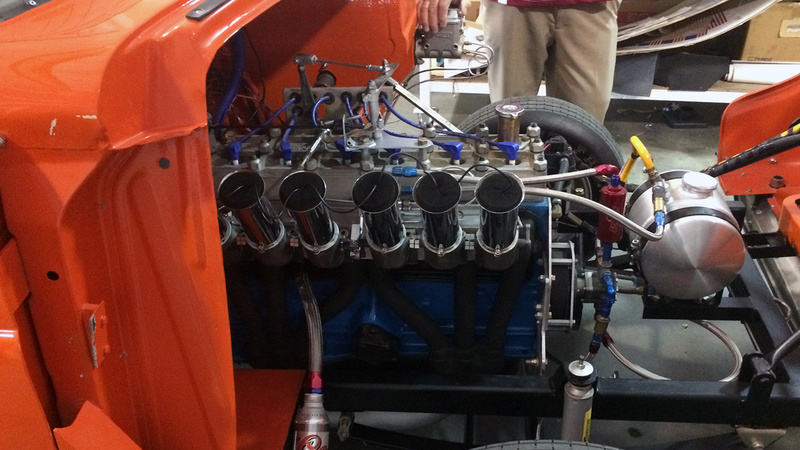 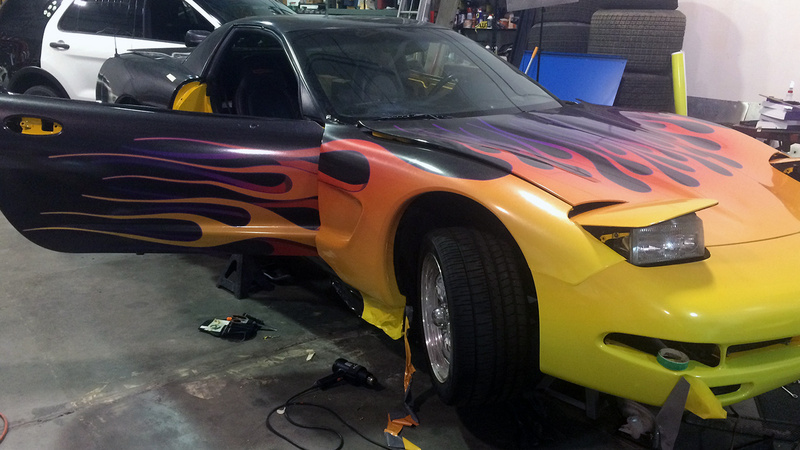 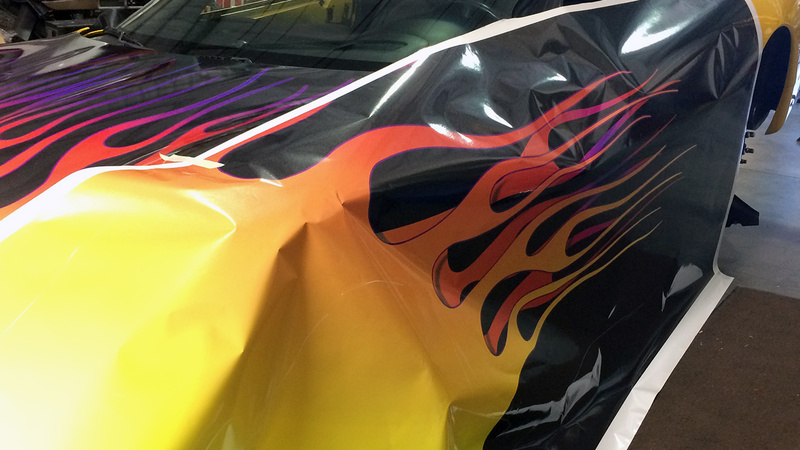 While just being a partial wrap, it is very close to being a full wrap. 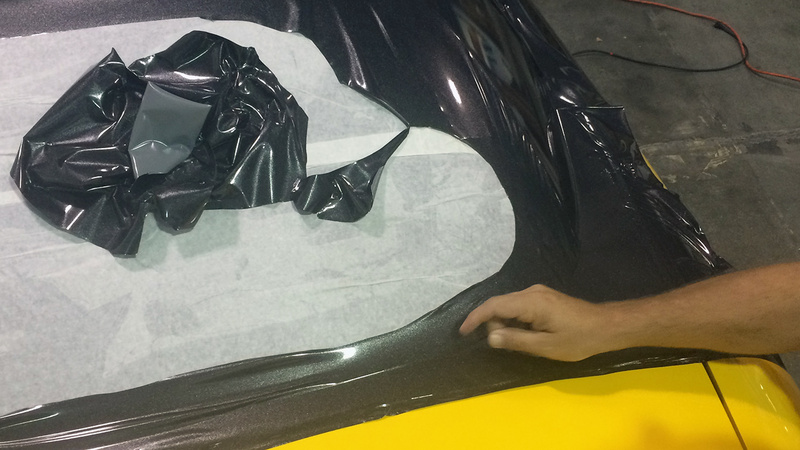 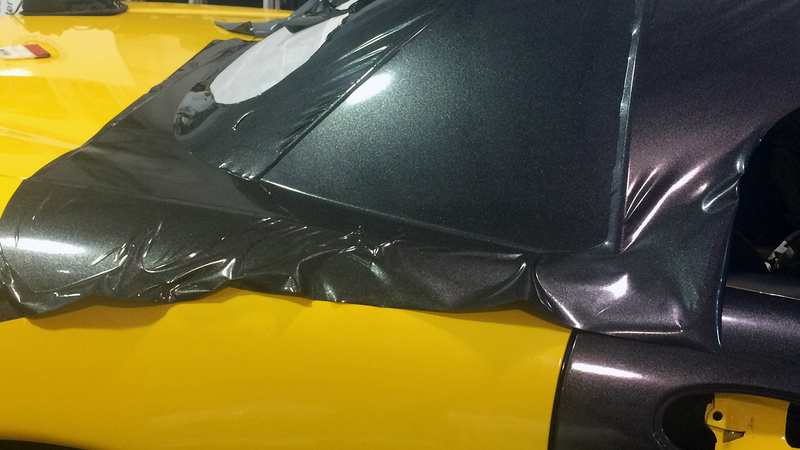 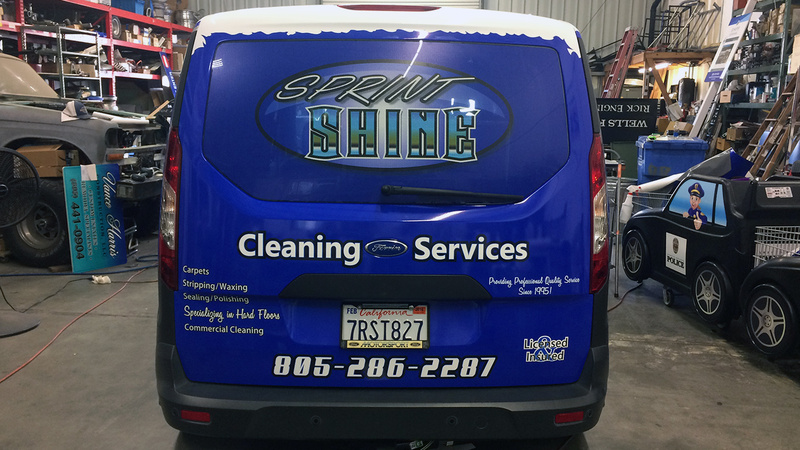 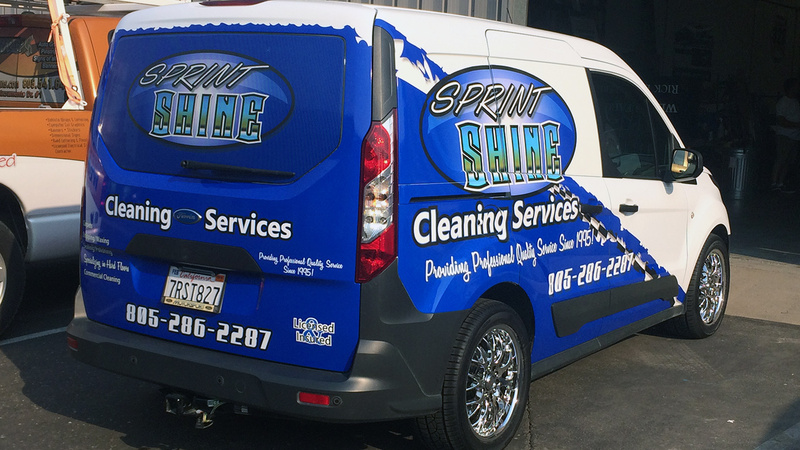 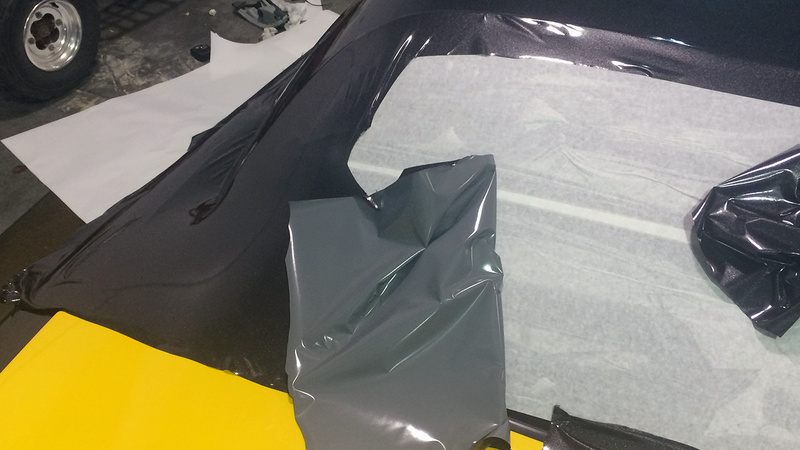 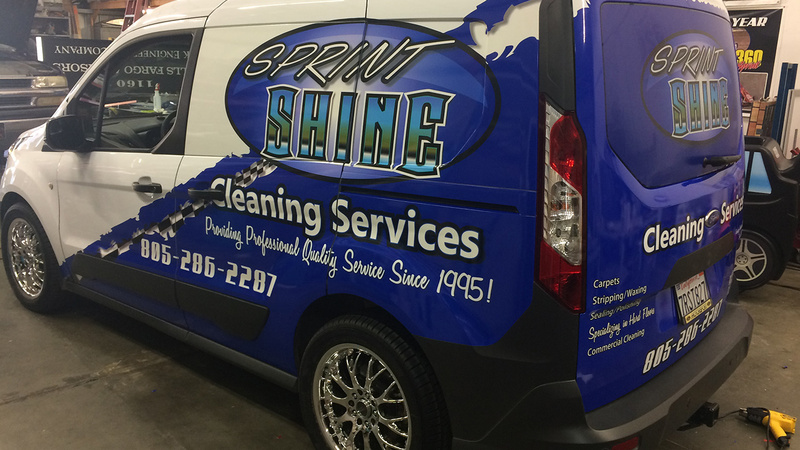 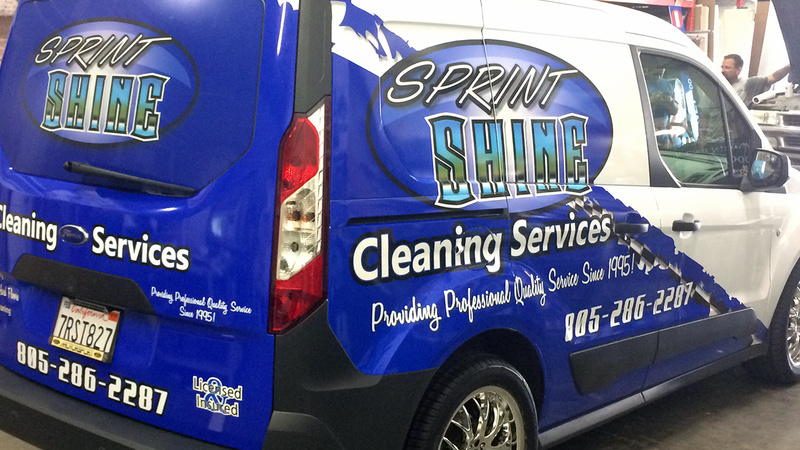 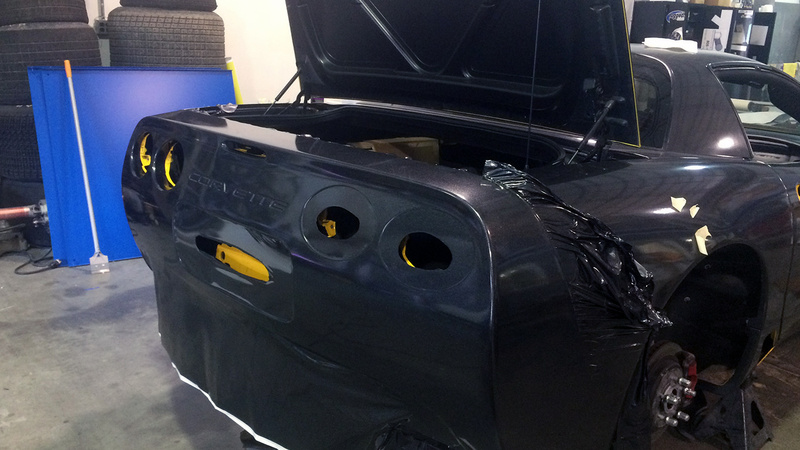 Sprint Shine Cleaning Partial Wrap on their Ford Transit Connect was designed in house utilizing a “racing car” layout as seen with Sprint Cars. 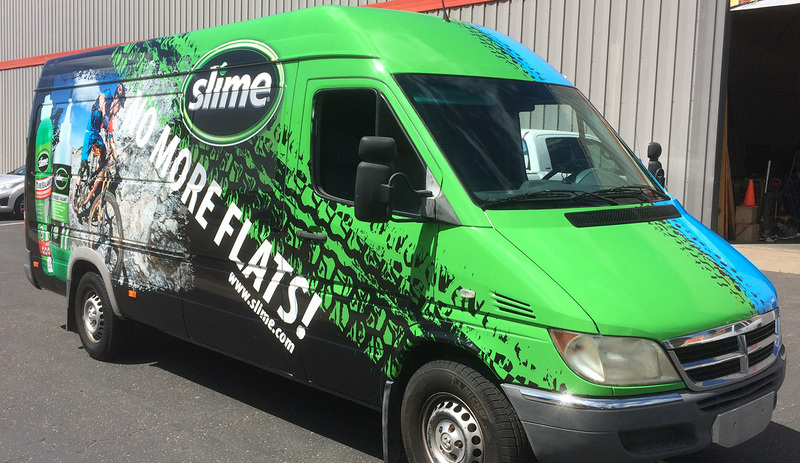 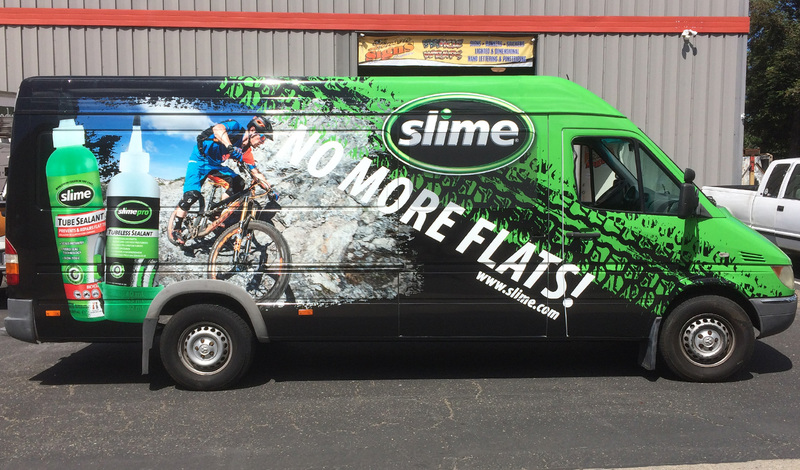 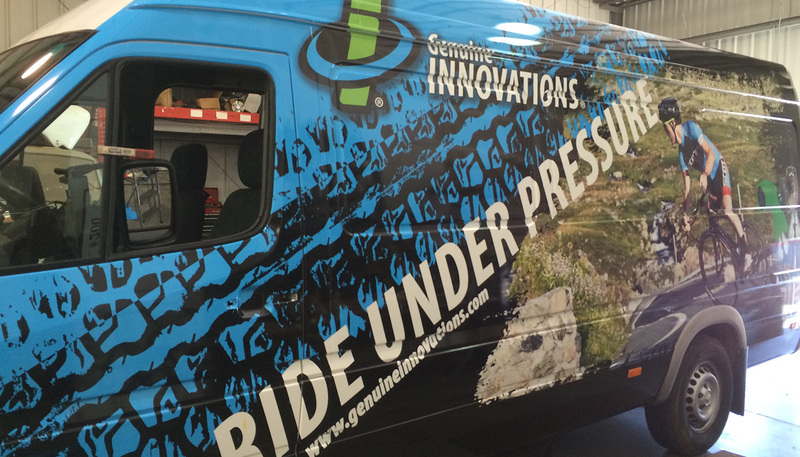 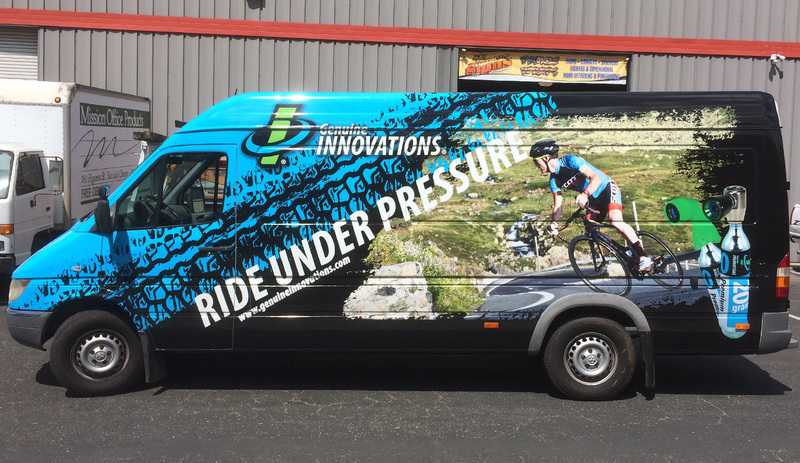 Here’s a full van wrap we did earlier this year for Slime, the company that provides tire repairs. 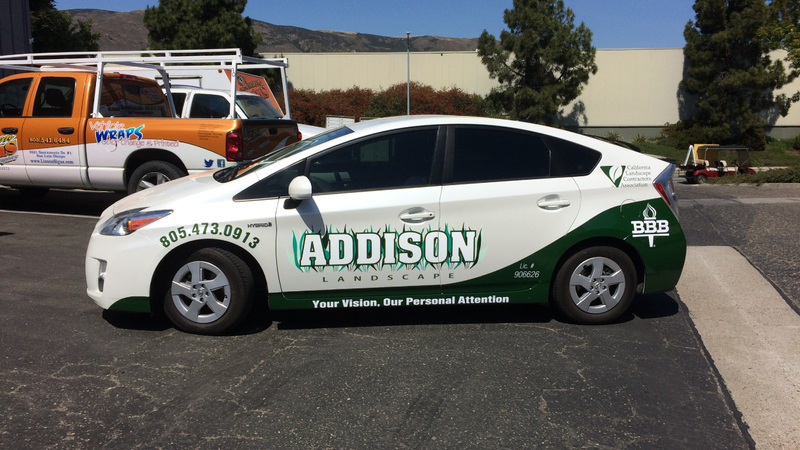 The design primary color on one side is blue while the other side is green. 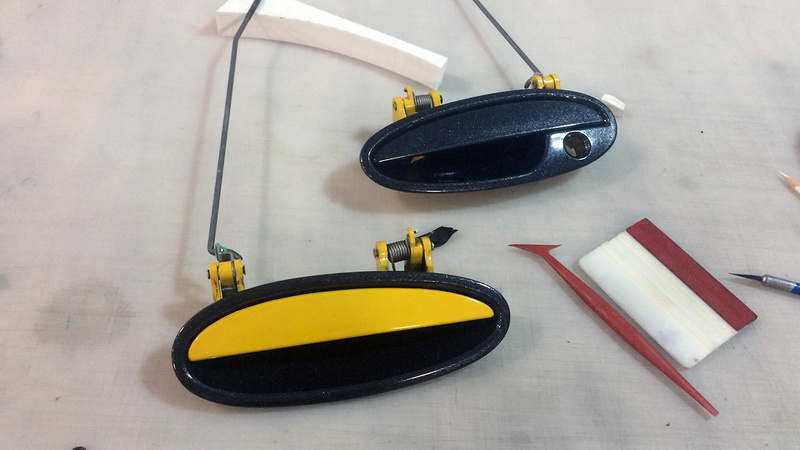 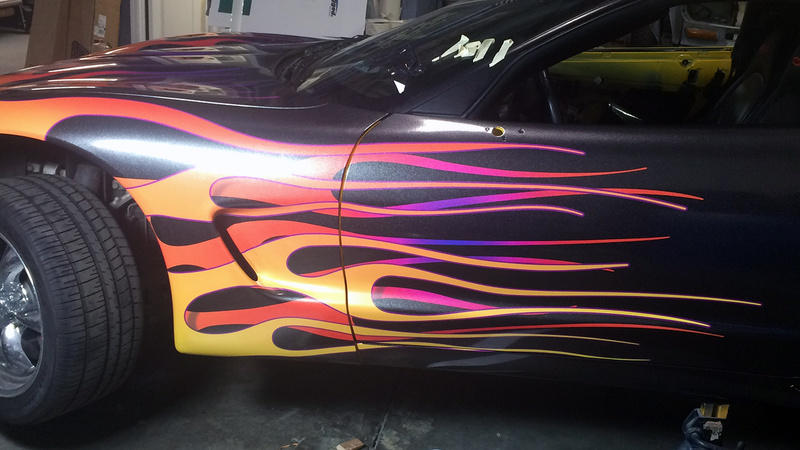 Then they meet in the front and rear to finish the design off. 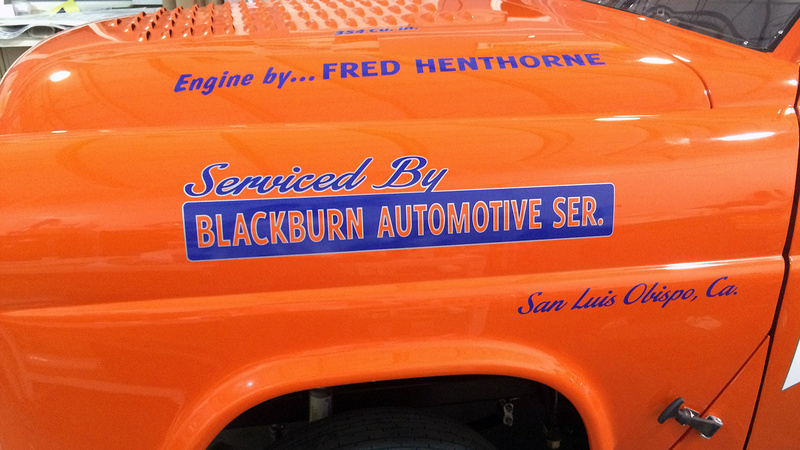 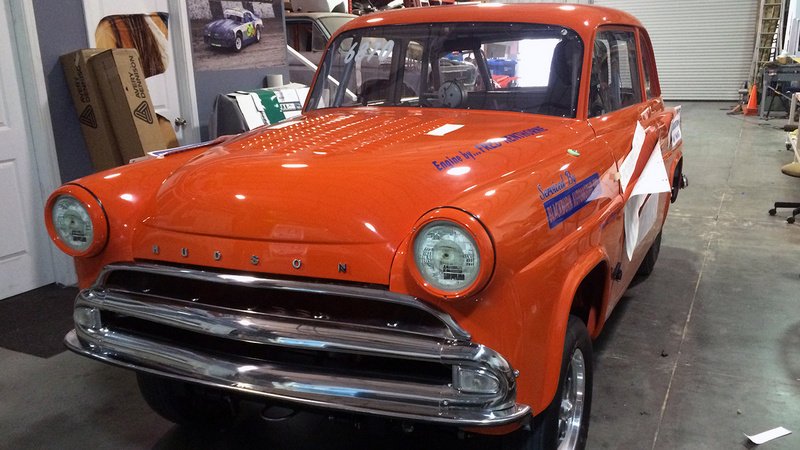 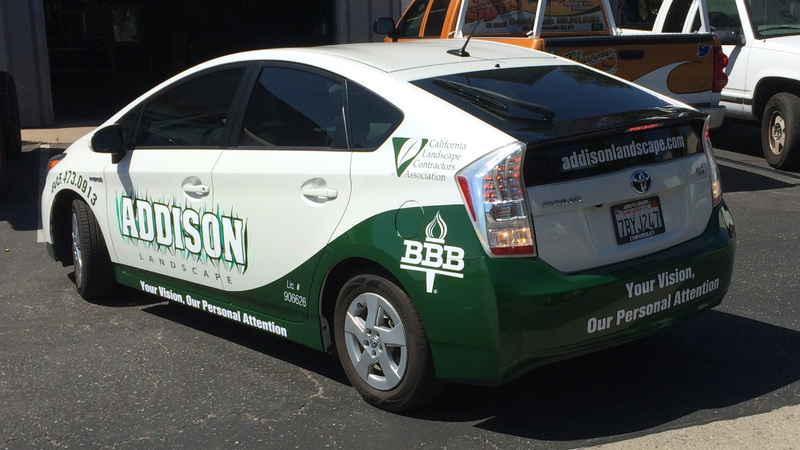 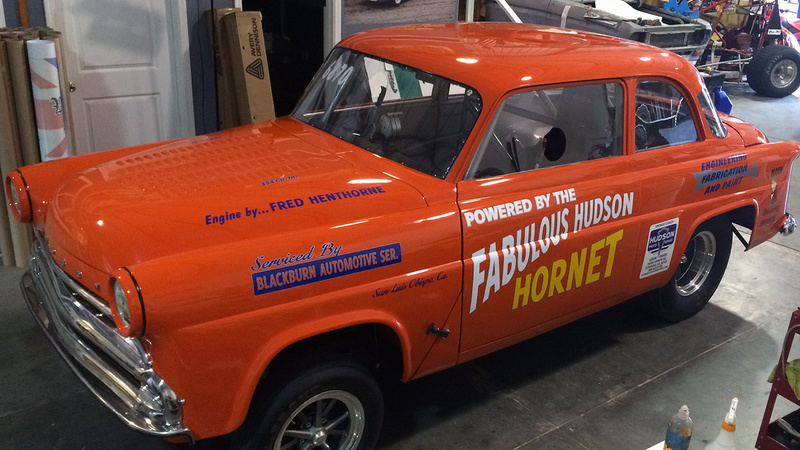 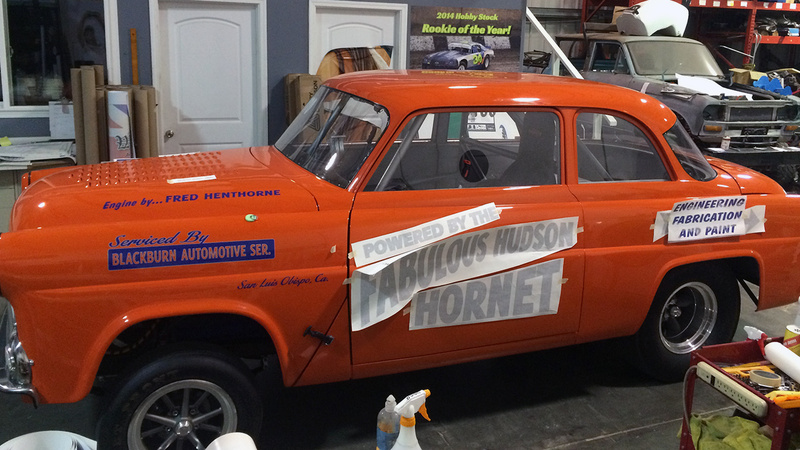 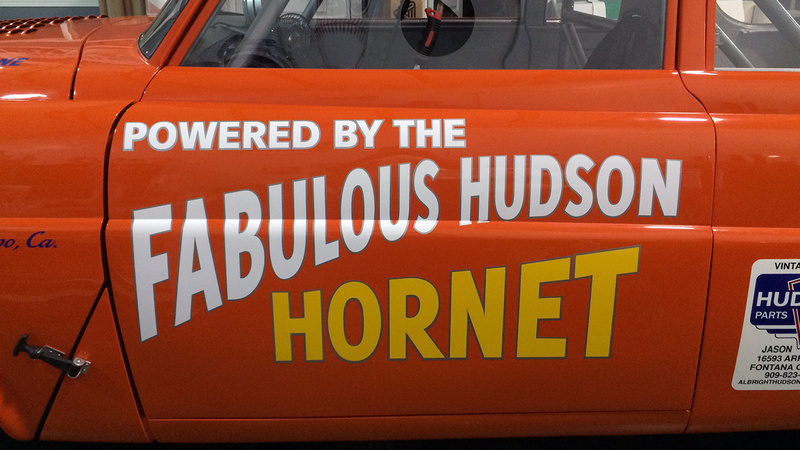 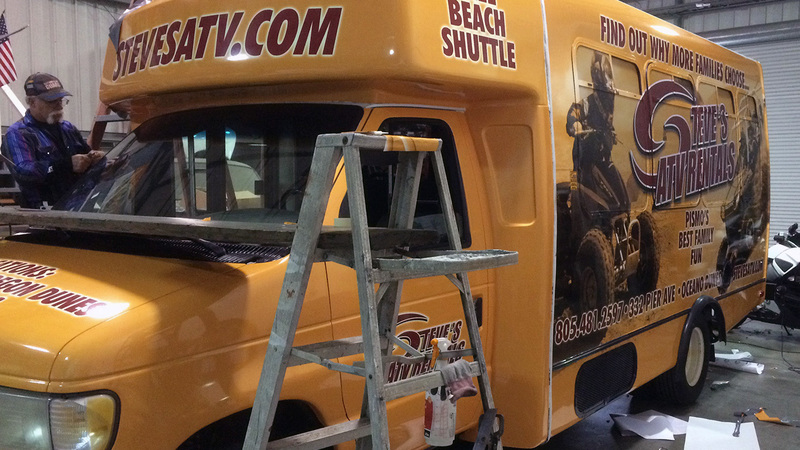 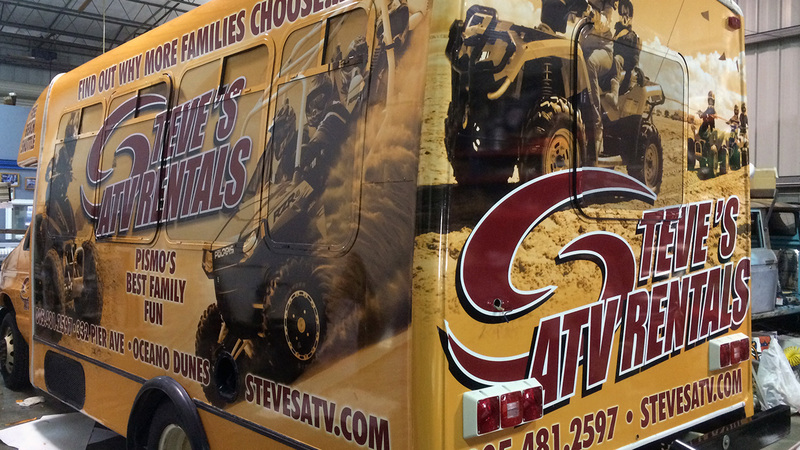 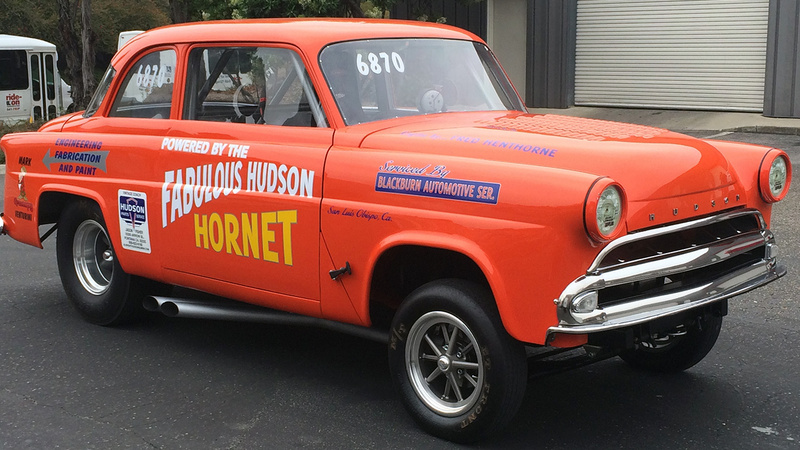 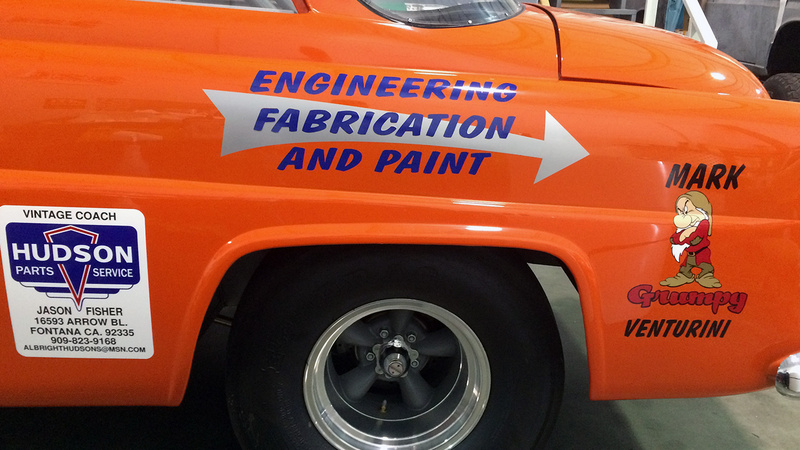 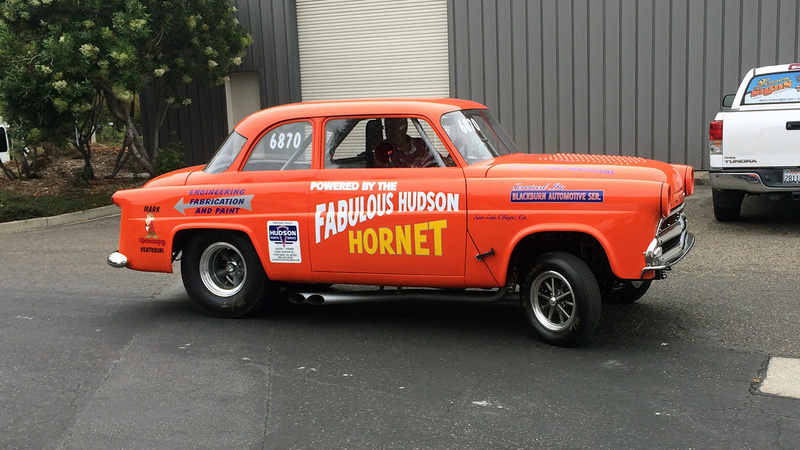 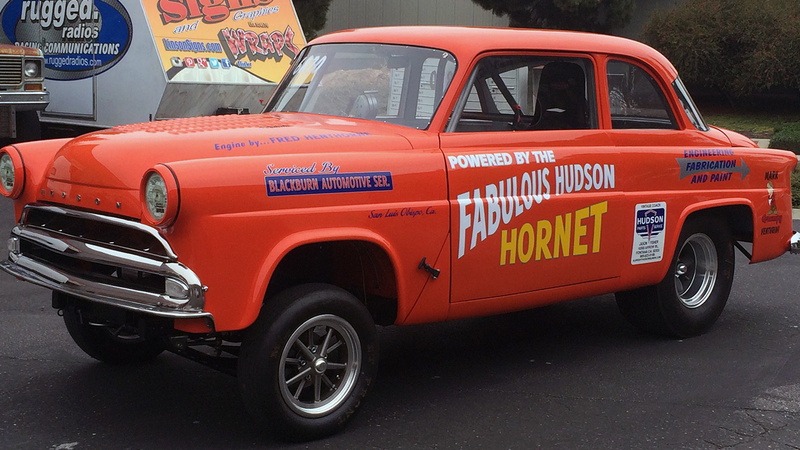 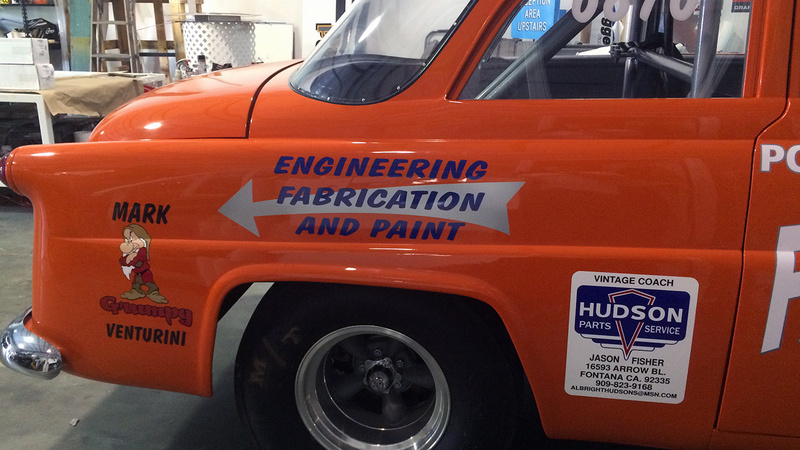 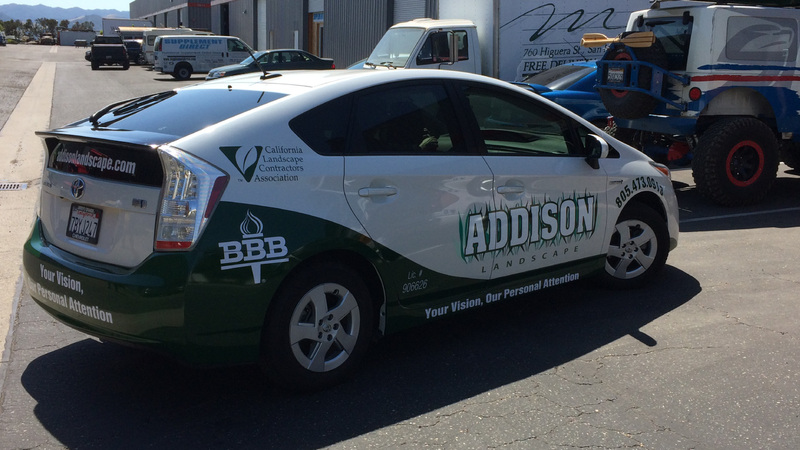 Here’s a printed vehicle wrap including window perf for one of Steve’s ATV Rentals buses. 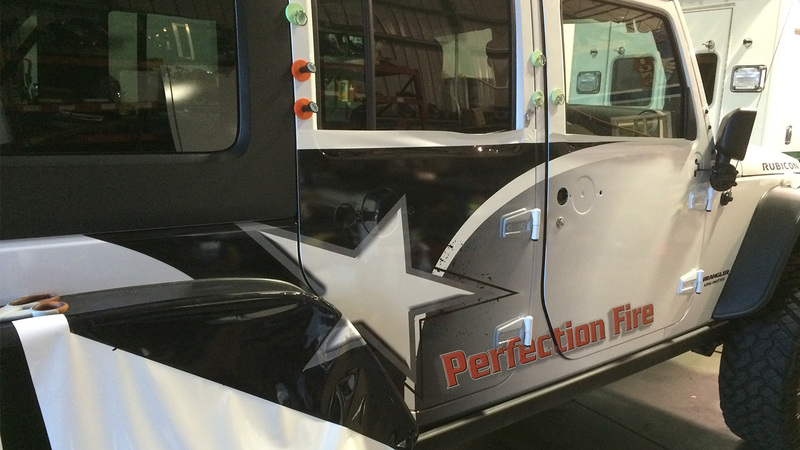 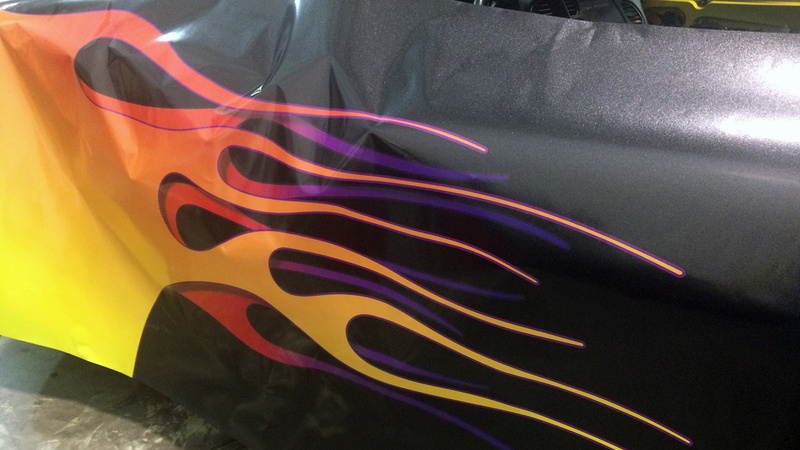 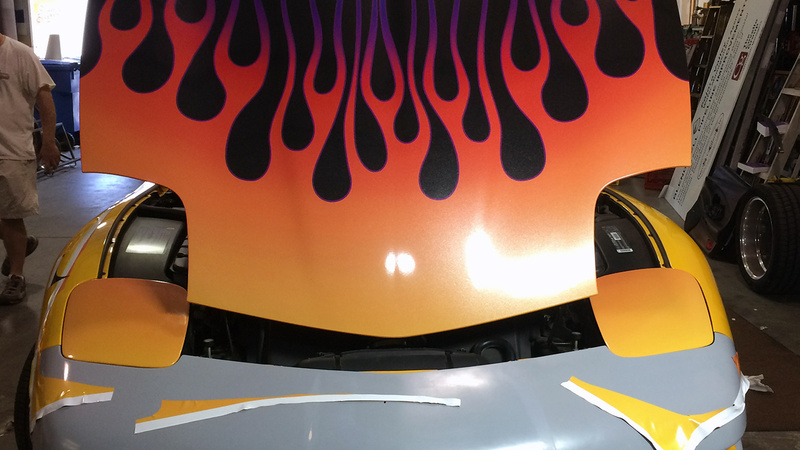 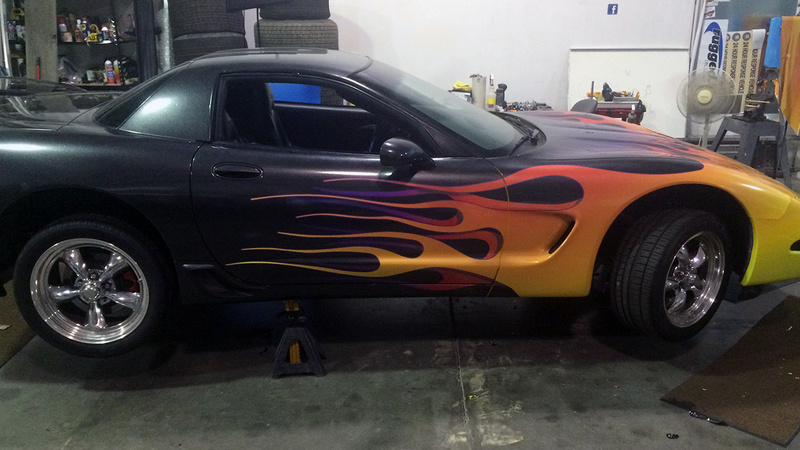 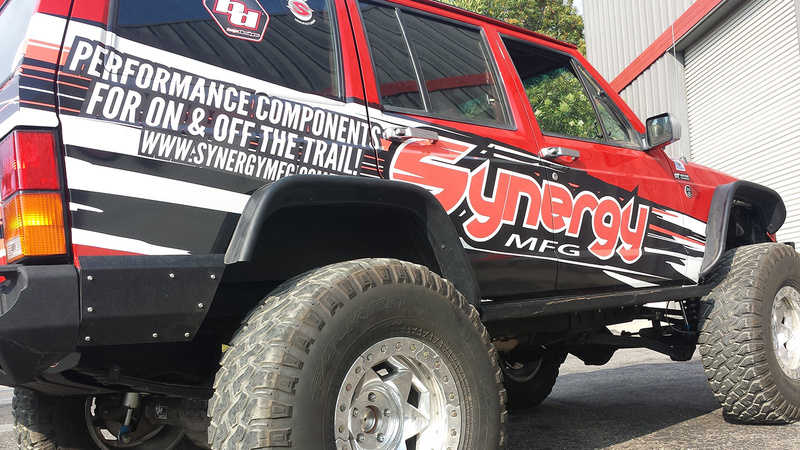 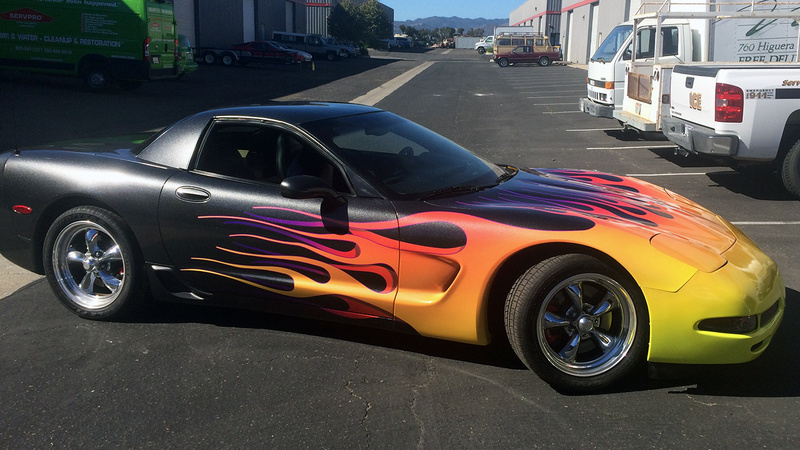 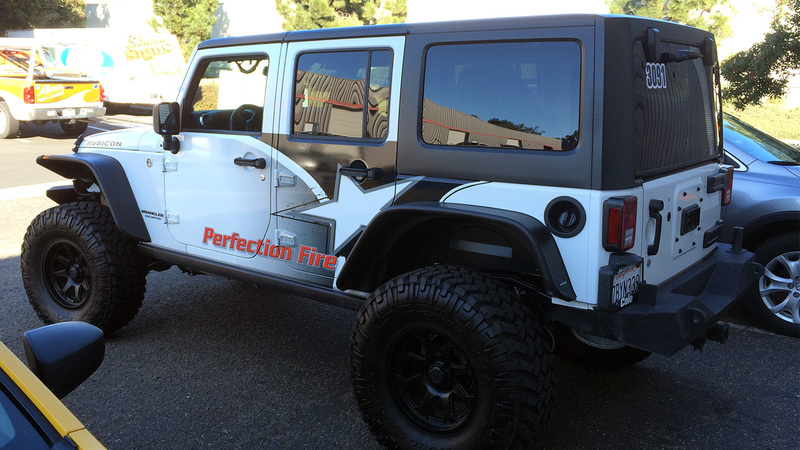 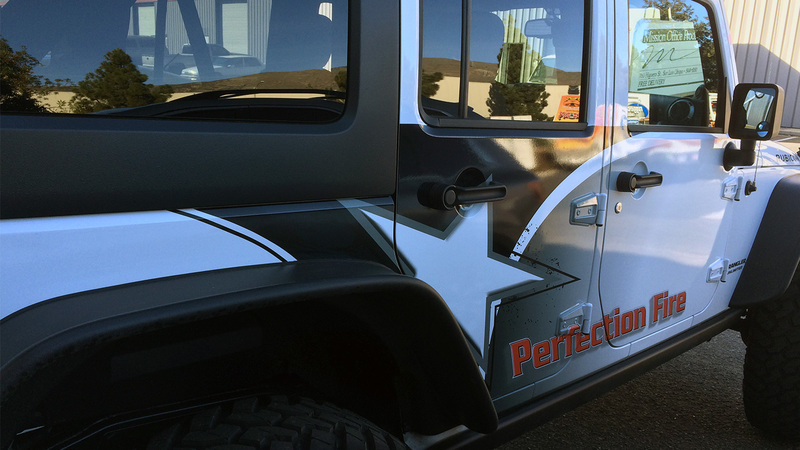 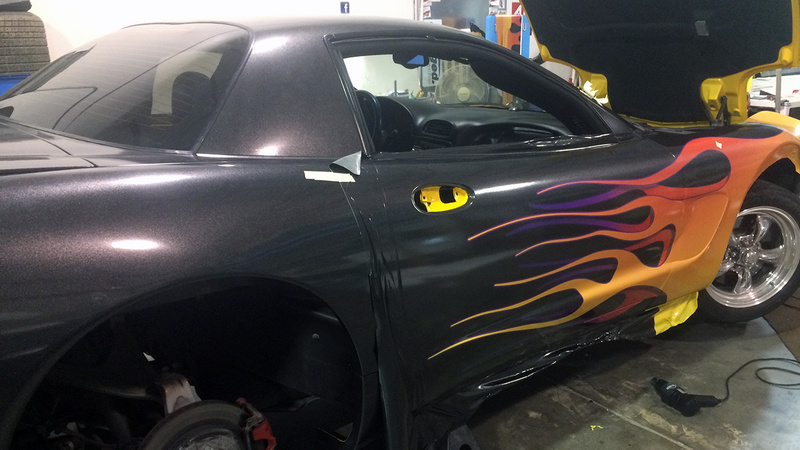 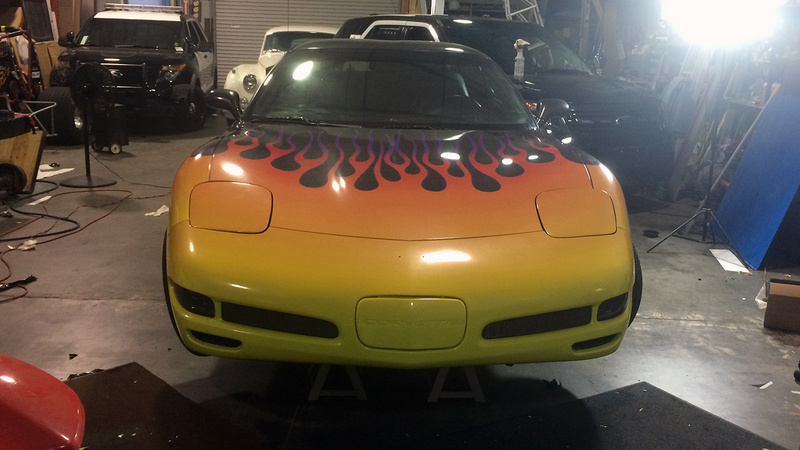 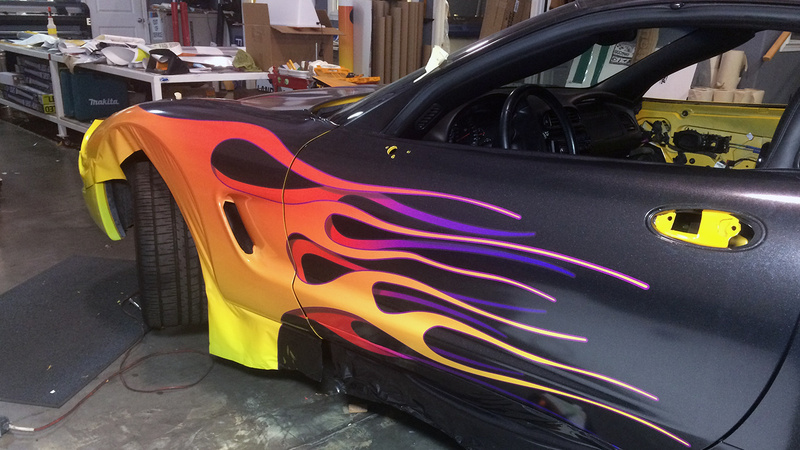 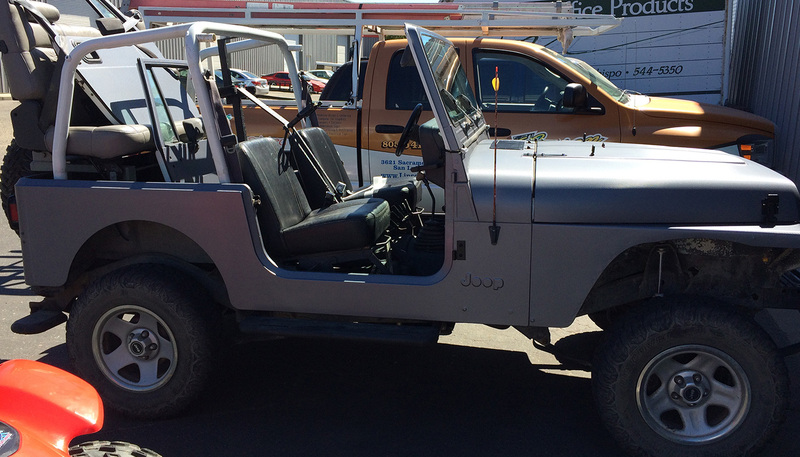 Another partial vehicle wrap we applied to Perfection Fire Protections Jeep Wrangler. 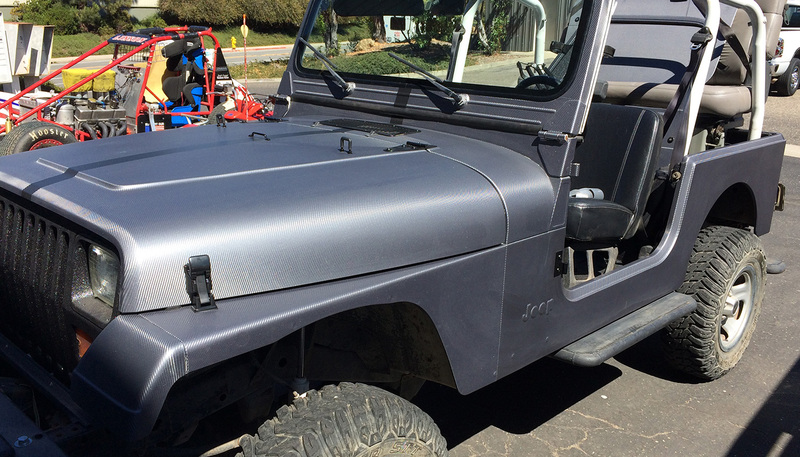 We wrapped this Jeep awhile back using nothing but Gray Carbon Fiber. 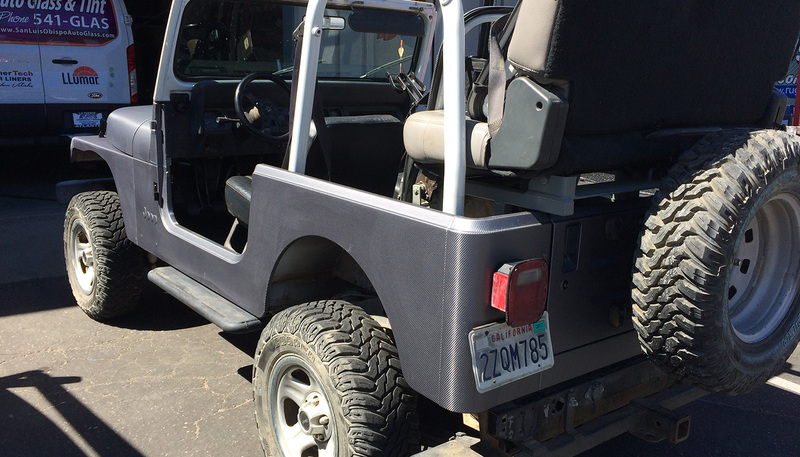 Removed all parts necessary (i.e. 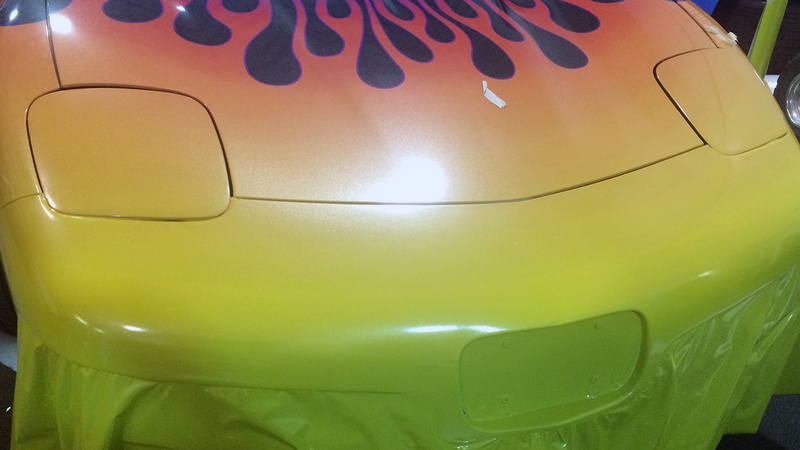 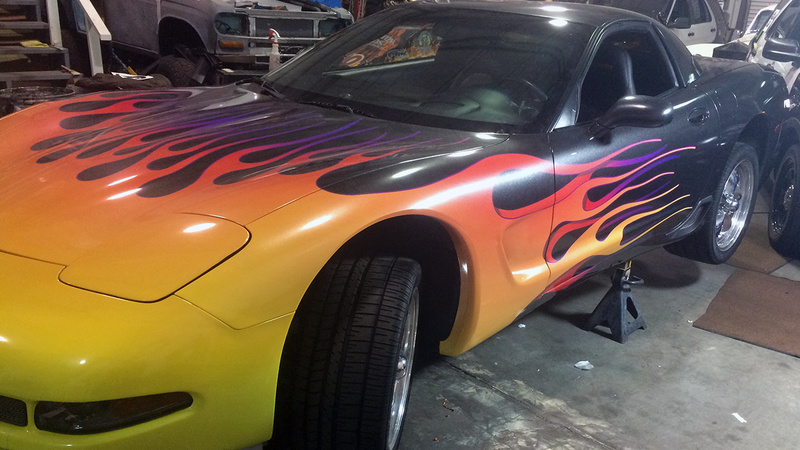 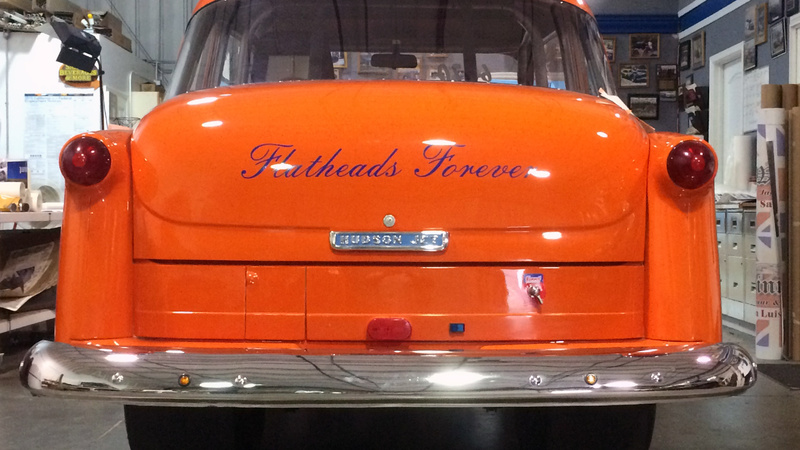 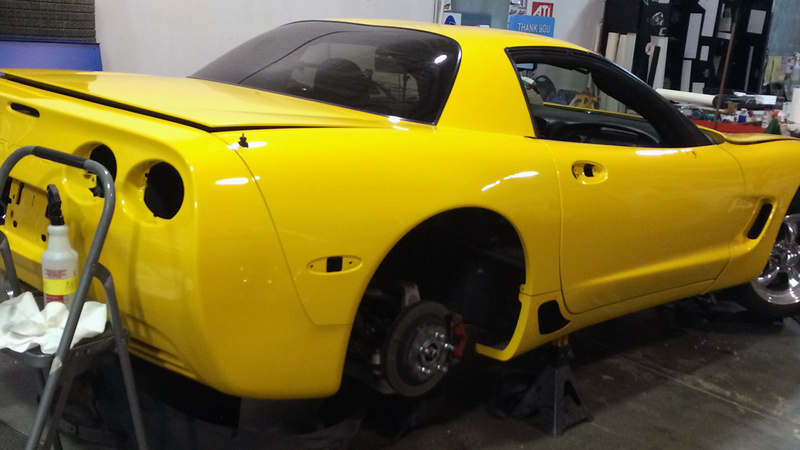 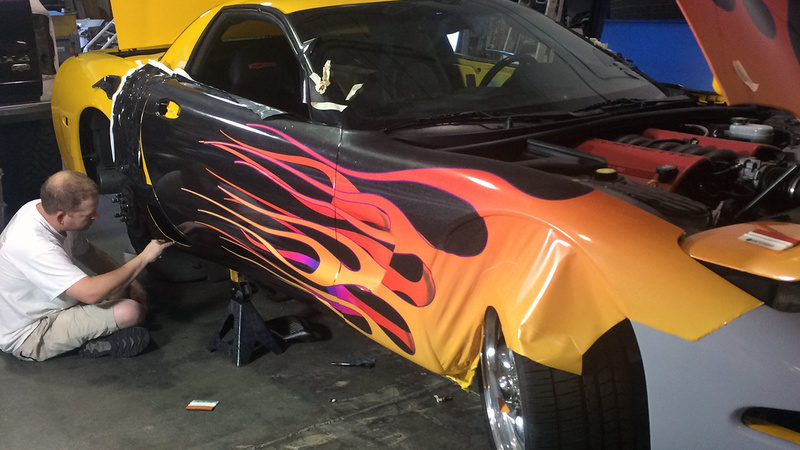 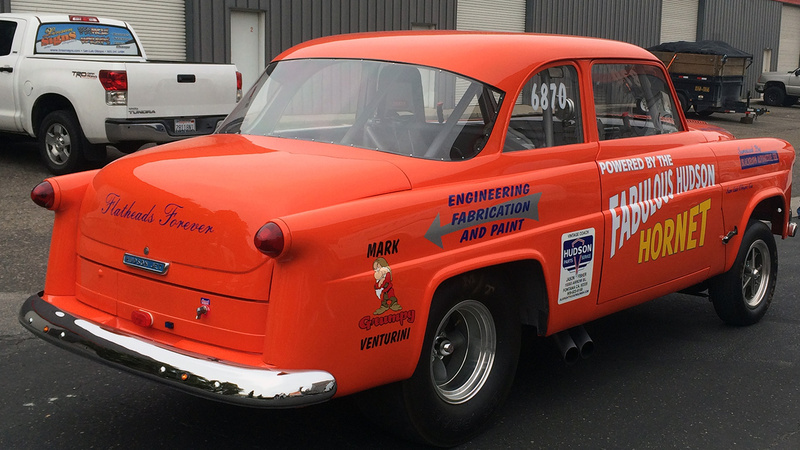 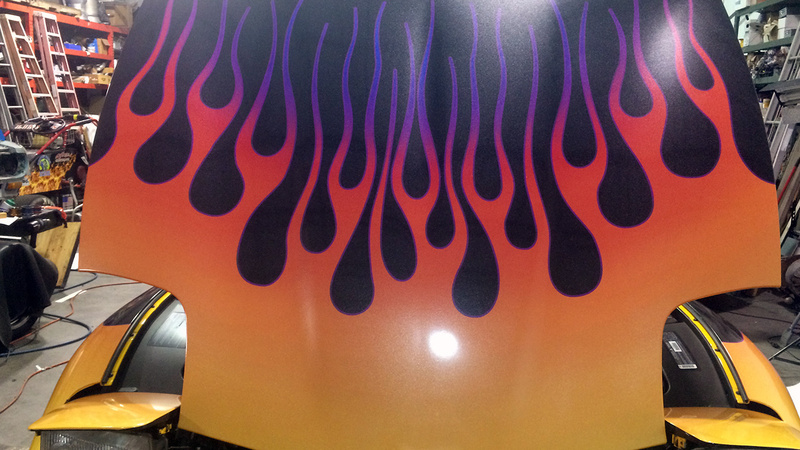 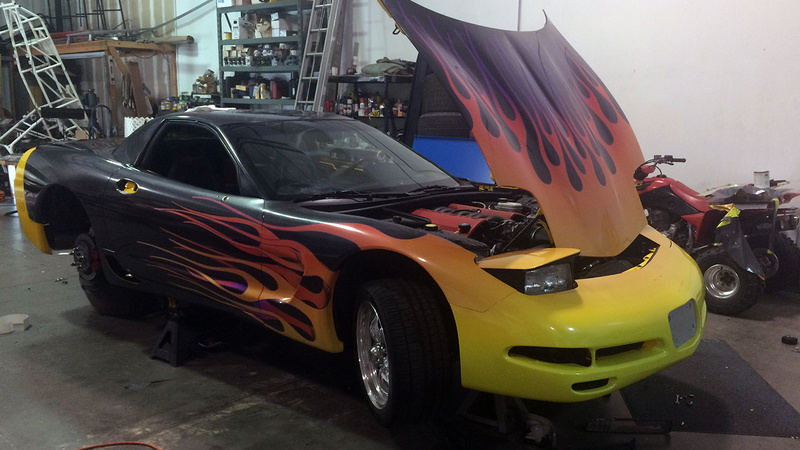 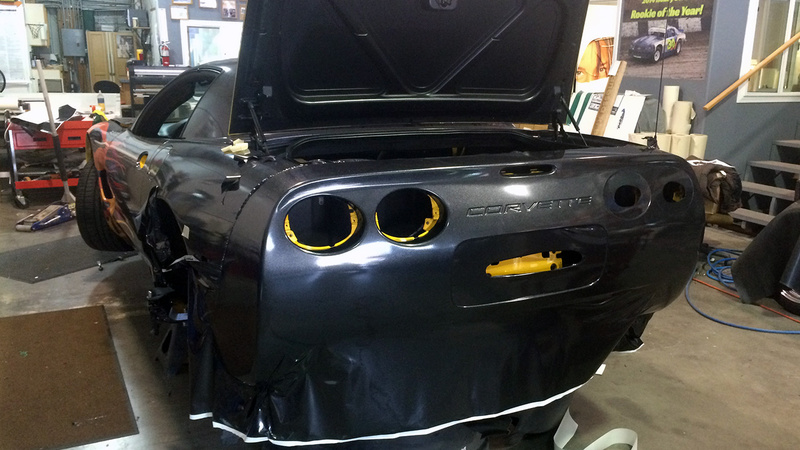 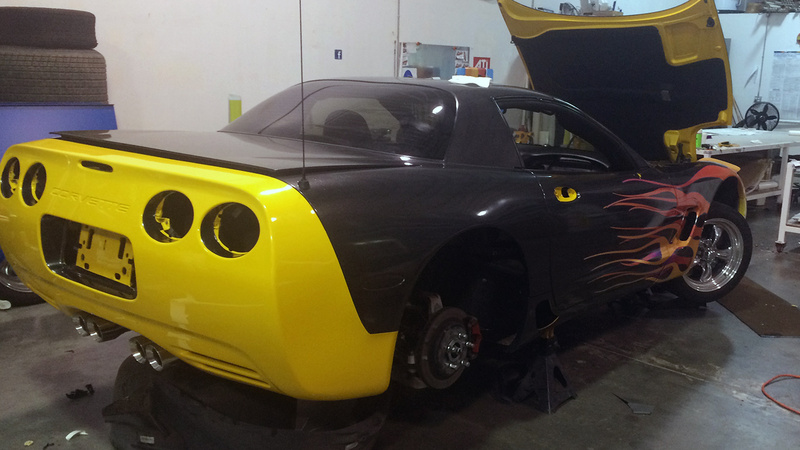 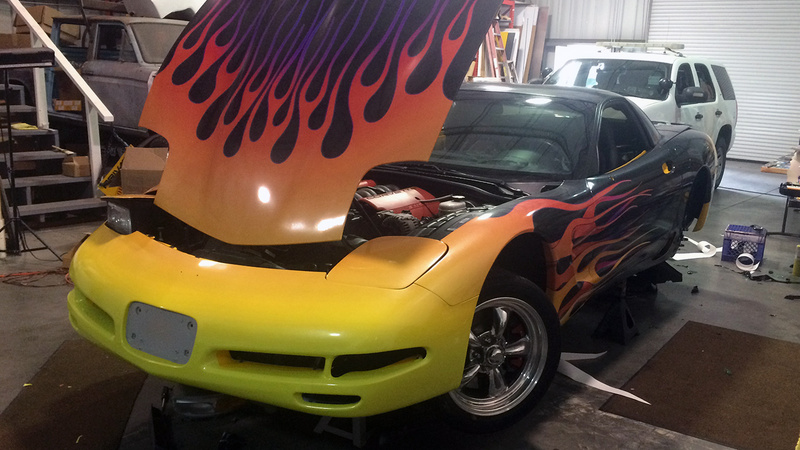 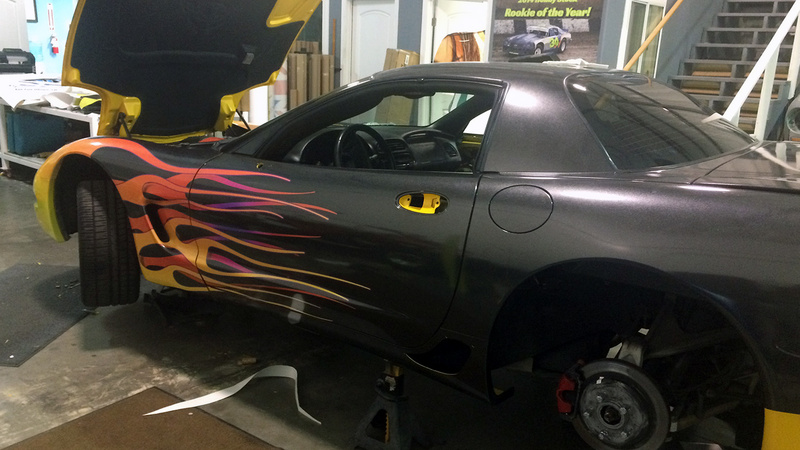 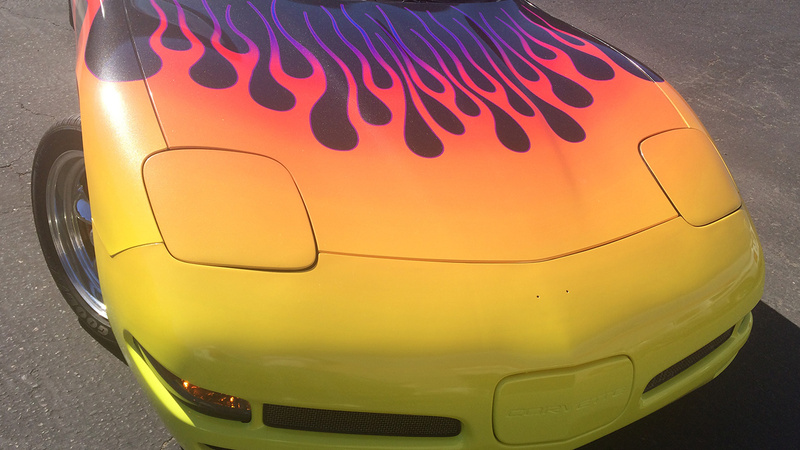 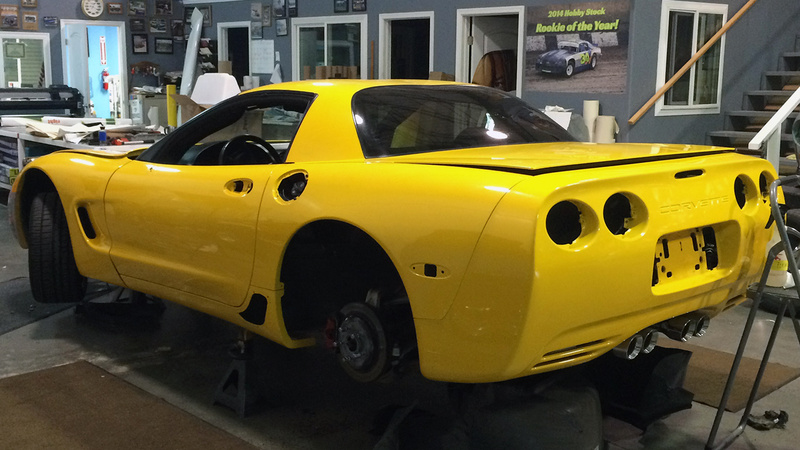 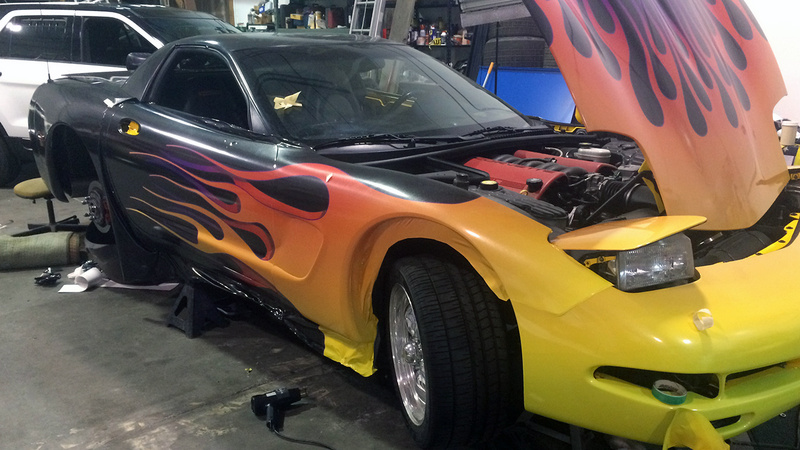 head lights and tail lights) in order to have complete coverage on this vehicle wrap.